A successful and beautiful home does not leave anything to desire. It pays close attention to the beauty and luxury of each element in the house. 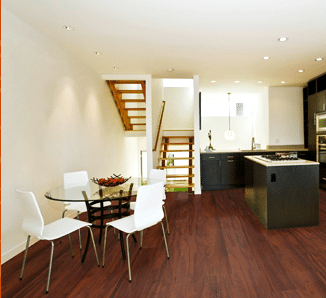 Choosing a perfect floor for your home takes you a step closer to creating your dream home. 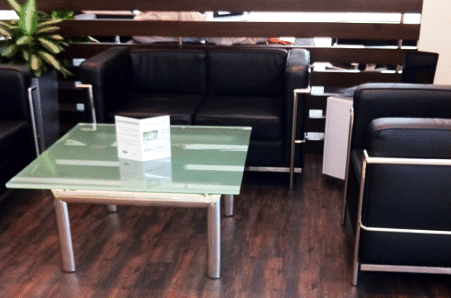 Below we share some amazing floor options that would serve as perfect source of information for you. A perfect floor not only enhances the elegance and beauty of a home but it also adds a ton of comfort, luxury and utility. This beautiful interior employs simplicity to create an extraordinary design. The beautiful white couch perfectly complements the oaky, earthy textures of the floor. Combined together these elements create a cohesive and beautiful interior. This design is a perfect presentation of how beautiful floor can enhance the interior. Dining spaces must incorporate a sense of luxury and class as they are the central points of hosting your guests. This elegant space uses beautiful wooden floor to create an impression of luxury and extravagance. Such a display of beauty and creative taste is guaranteed to impress your guests while adding a lot of utility and durability to your home. The dark kitchen counters and white stairs create a look of perfection. It is said that the beauty lies in the eye of beholder but it cannot be argued that wooden floors have a certain quality and class to them that is enticingly beautiful. The quality, durability and beauty of the wooden flooring have made them the symbol of beauty and luxury throughout the world. This beautiful example displays the timeless beauty of the wooden floors. 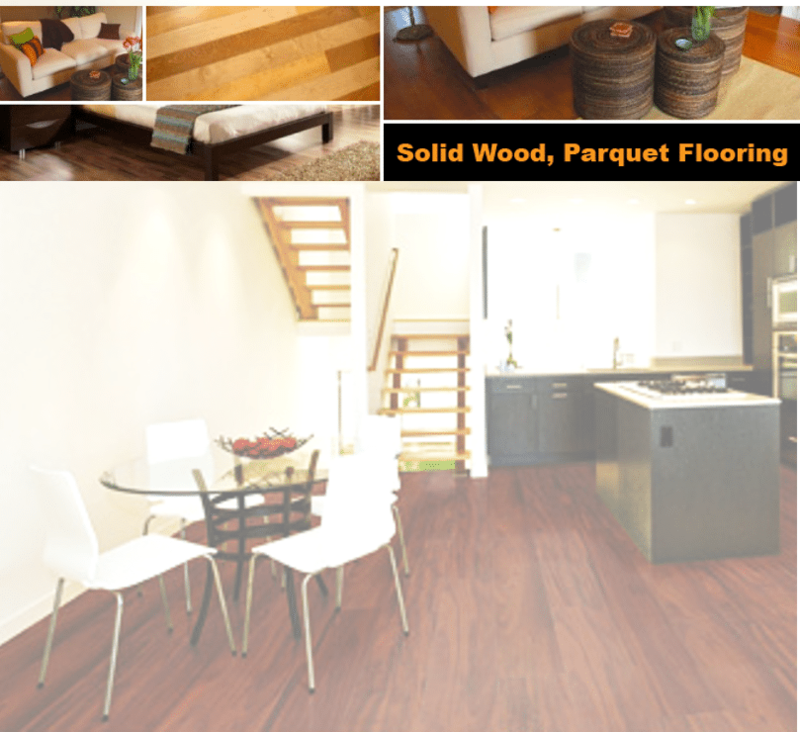 The elegant oaky floor enhances the beauty of the space and lends it a greater value of comfort and luxury. An interior must be spacious to let each element breathe through and shine with its complete elegance. The crisp clean lines and minimalistic décor of the interior create a charming effect that takes your breath away. The beautiful wooden flavor further enhances the beauty and the look of the interior. This design embodies perfect artistry, luxury, and comfort. This design is a beautiful source of inspiration that would fit perfectly in your home.